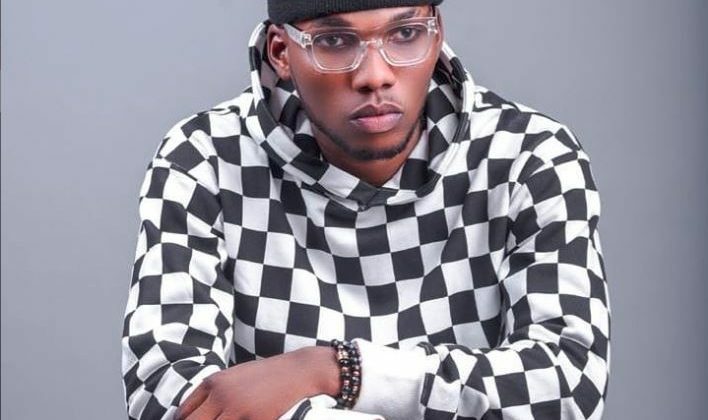 After releasing “Wetin We Gain”, the official hustler’s anthem for the most part of last year, Victor AD got his break into the mainstream of Nigerian music. But the singer seems too preoccupied with the political future of the country to celebrate his growth. 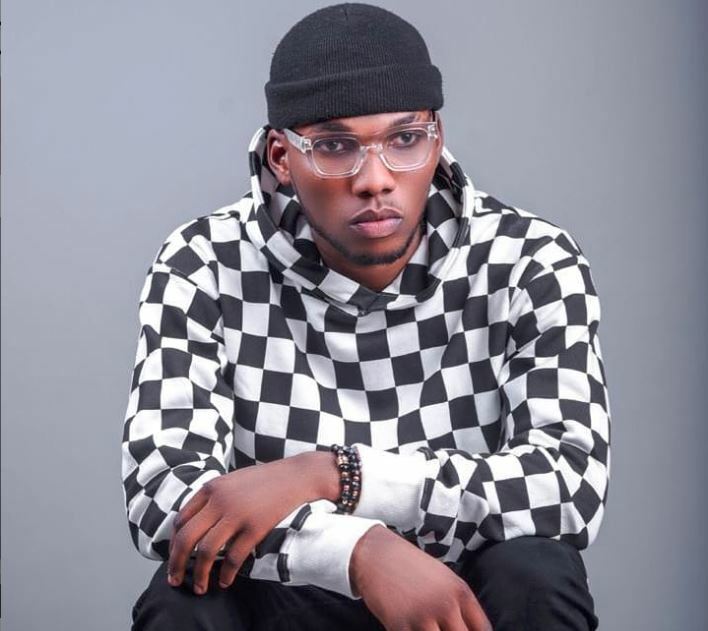 His debut single for the year, “Why”, finds him lamenting the present state of the country over the reggae inspired beat. Though it’s not usual to hear politically charged Afropop songs during the election season, this year has had an unprecedented amount of artists using their platforms to air their political views. Just last week, we published a list of 7 election songs with progressive nonpartisan messages that encouraged Nigerians to make the right choices during the election. Unfortunately, Victor AD and Erigga’s “Why” wasn’t released in time to make the list but the political message remains poignant, coming just a few days to the 16th of February date of the general elections. You can watch the music video Dindu directs for Victor AD and Erigga’s “Why” below.